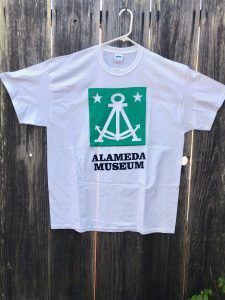 One of the primary missions of the Alameda Museum is education and public outreach. 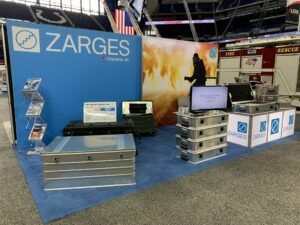 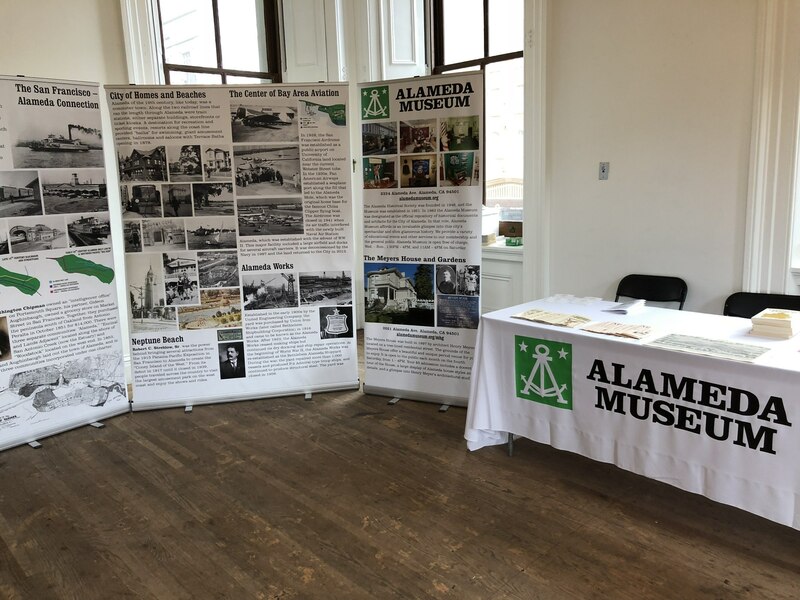 A sturdy and simple display was needed for volunteers to set up to attract visitors and inquiries when the museum participates in local shows and fairs. 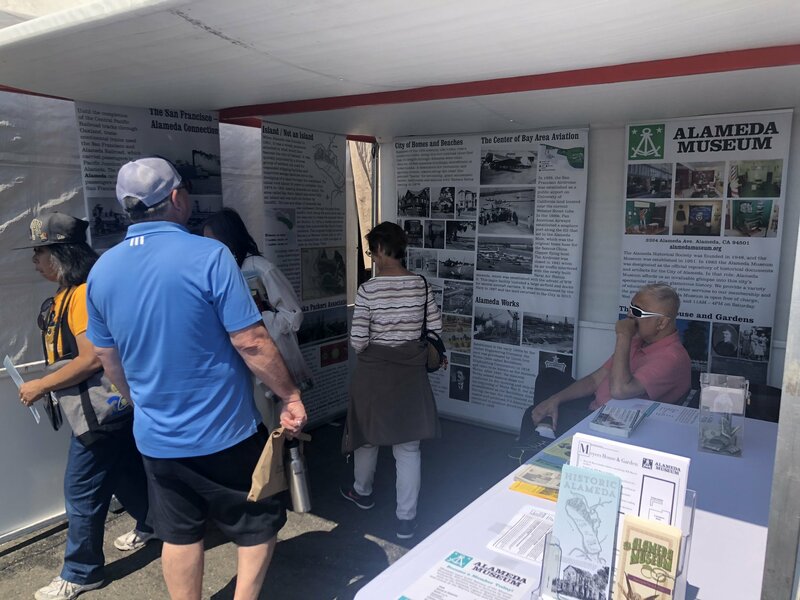 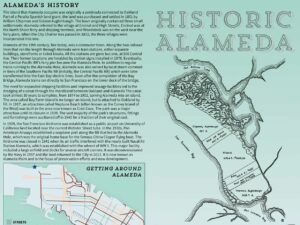 I researched and created four hop-up banners that provide information about our museums and a ‘greatest hits’ of Alameda’s history in an attractive, digestible and portable form. 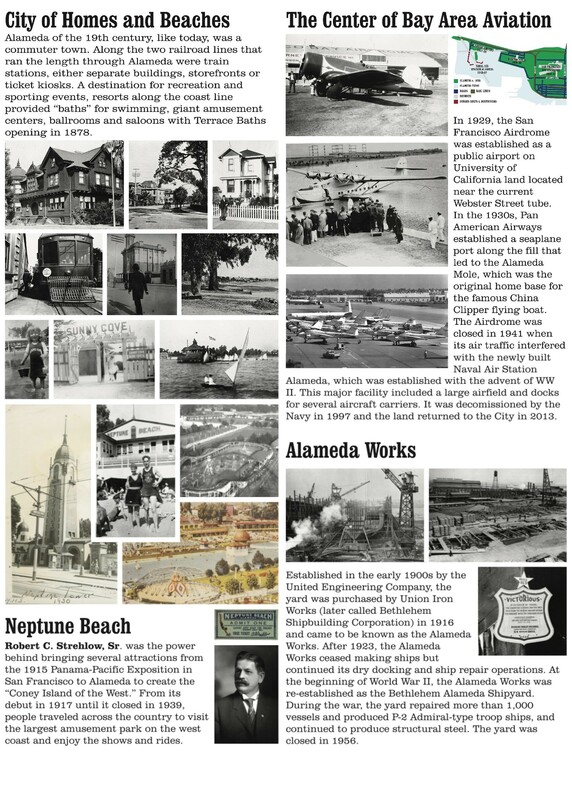 A local service provider was contracted to produce the banners. 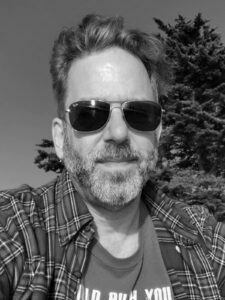 Creative direction, design, research, writing and production.